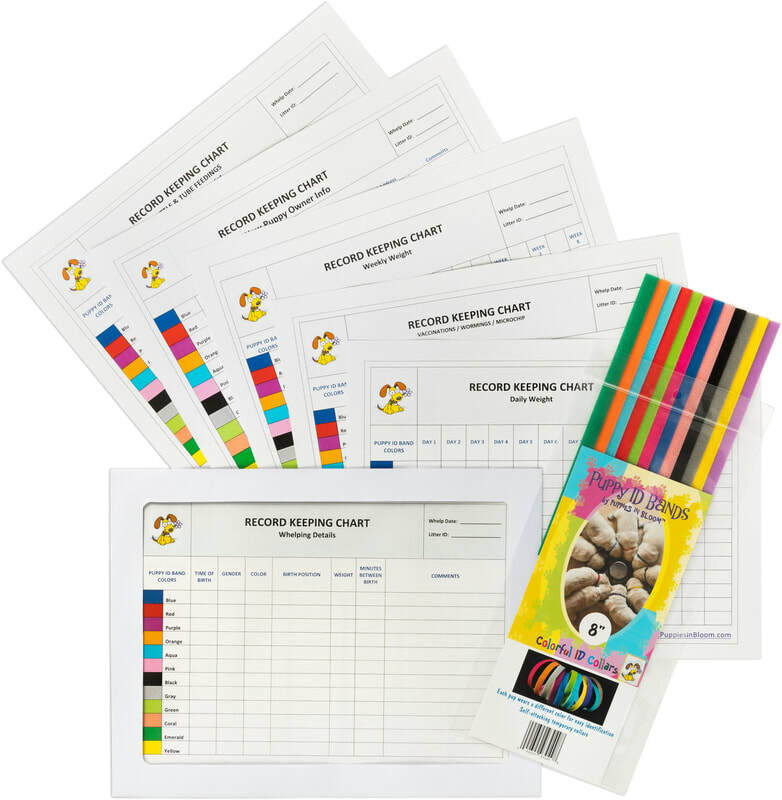 ​​ Breeder's choice for Puppy ID Bands and color matched Record Keeping Charts ​for keeping up with Who's Who in a litter! 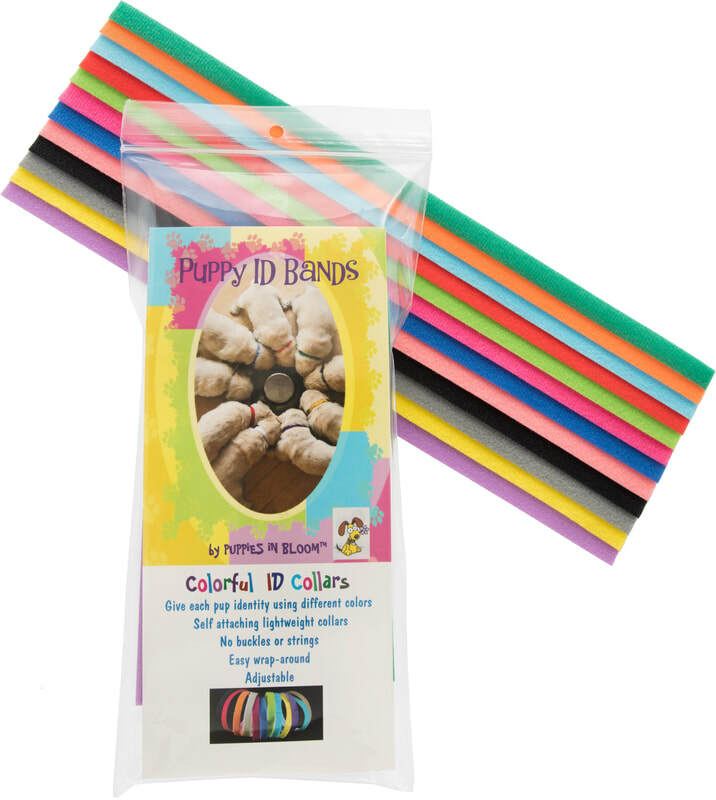 The Puppy Play Gym is a great place for puppies to learn and play. 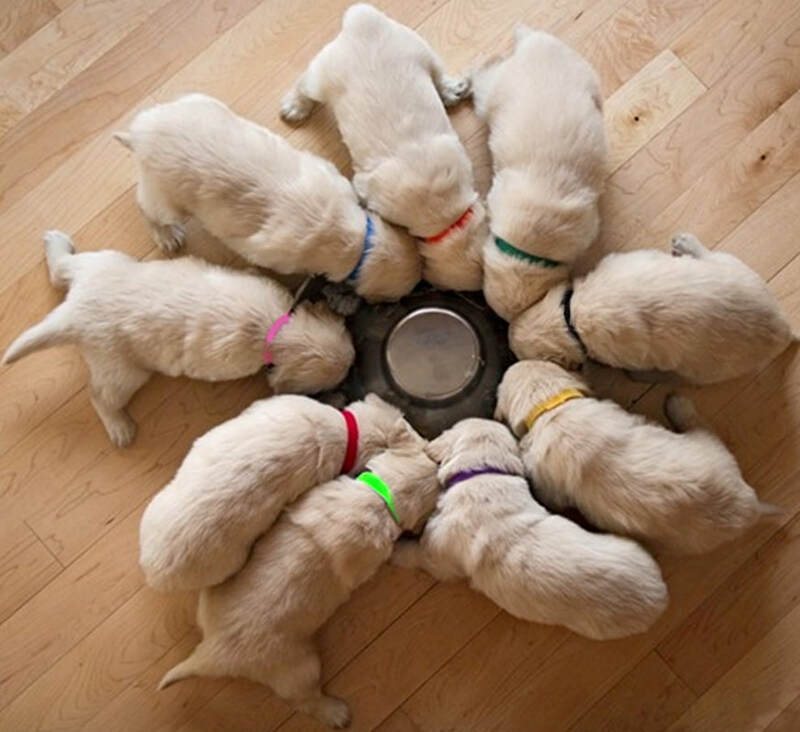 Breeders who understand the importance of raising stable, well adjusted puppies will love watching their puppies develop confidence as they explore different things. Exposing them to many different sounds and textures during their early weeks of life will give puppies a great head start. Use your imagination to create a fun play station by hanging interesting toys that squeak and rattle, and rope toys for tug-of war fun. Toys are not included.